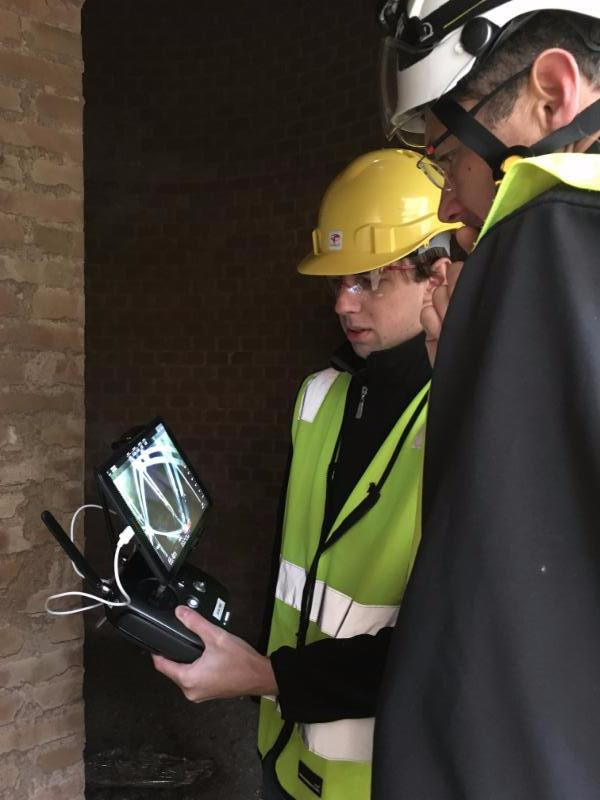 Elios is a collusion-tolerant drone for industrial inspection professionals. 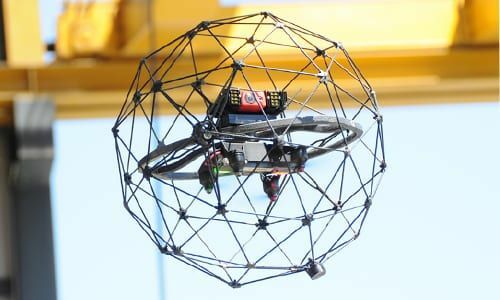 The ELIOS is the world’s first collision-tolerant drone, designed for the inspection and exploration of the most inaccessible places. 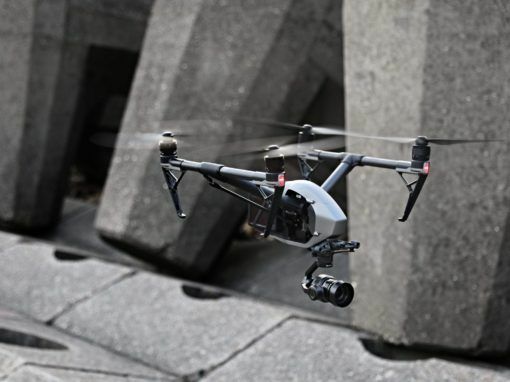 Allowing for the first time to fly in complex, cluttered or indoor spaces, the Flyability Elios drone unleashes the potential of UAVs in numerous applications where their use was previously too dangerous or simply impossible. 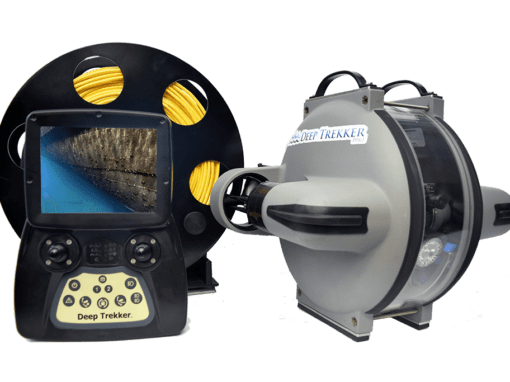 Decrease downtime and inspection costs, avoid confined space entry and increase worker safety by remotely accessing boilers, tanks pressure vessels, tunnels and other complex environments inside your plant. 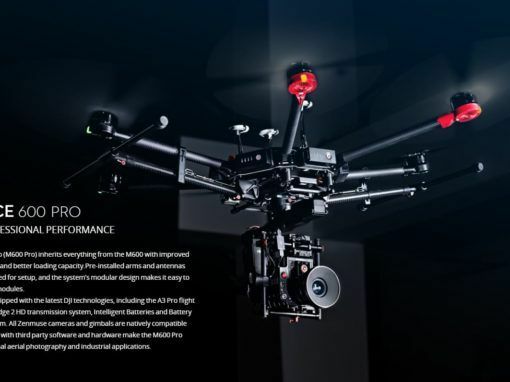 No piloting experience is needed to operate the Elios. Simply unpack, insert the battery and fly without risk of collision, damage or injury. 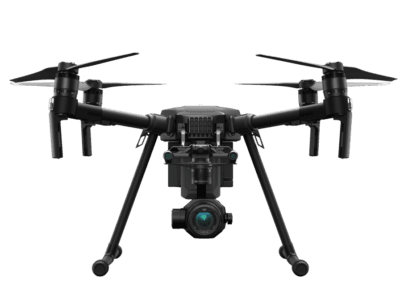 The drone is capable of taking off and landing in any variety of environments. Elios is capable of delivering images up to 0.2mm/px, even in complete darkness. Along with its LED lighting and thermal imagery, it inspects and explores the unreachable.